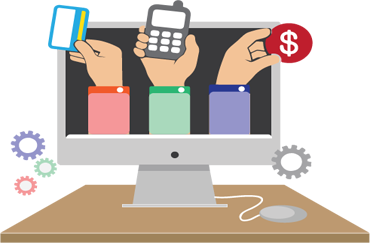 We offer complete range of software development services with full fledged support right from inception till deployment. 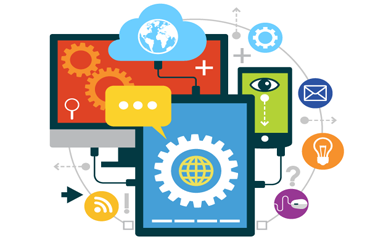 Our user-friendly software solutions are flexible to align with the unique process requirements of any business type. 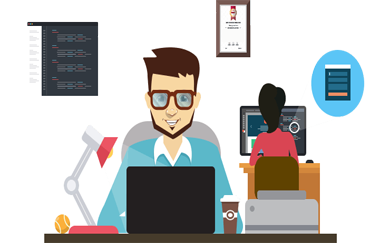 Skyfinch's Web Development team delivers completely functional websites that exactly portray the vision of our clients on the screen. Our service is designed to infallibly enhance the market presence of new and existing Businesses. 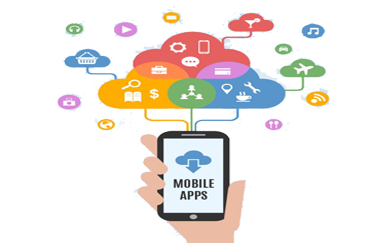 The apt Mobile Application solutions furnished by our team of experts in Android, and Apple's iOS platforms with latest development tools, bring the office functions desired by our clients into the very palm of the intended business stakeholder. 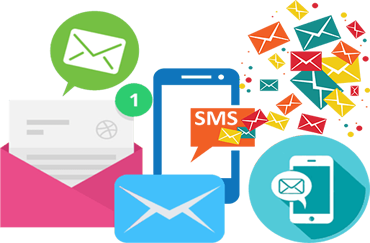 Skyfinch Email services are developed through powerful APIs that facilitate the generation of activity-specific emails with the desired content, and ensure their prompt delivery to multiple addresses without any fail. 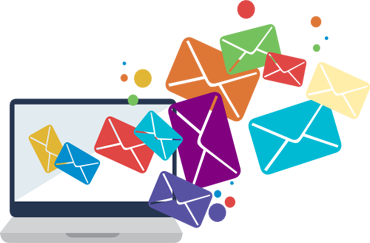 Our powerful SMS service relentlessly actuates the discharge of SMSs with appropriate preset messages. These messages, powered by our robust platform, are automatically delivered to each and every mobile subscriber it is intended to reach. Skyfinch's Payment Integration service completes e-commerce by securely integrating all required Payment Gateways, thereby enabling prompt and secure payments through credit cards, debit cards, e-checks, and other online payments methods.